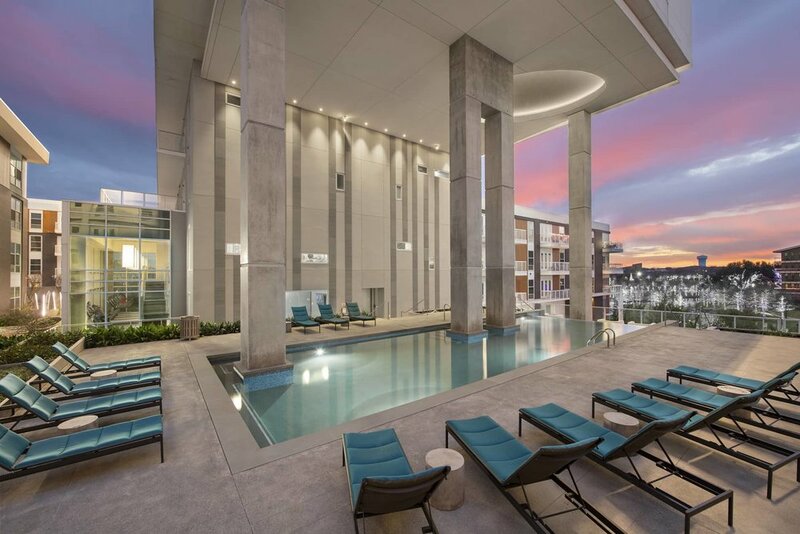 Luxury short-term accommodations in Dallas - Fort Worth. Enjoy the home like setting of a fully furnished corporate apartment, and bypass the hassle of orchestrating the details and cost of setting up your own corporate housing. Furniture, housewares, electronics and all utilities are handled for you by Superior Corporate Accommodations. With 35+ years of apartment and corporate housing expertise, you can trust the professionals at Superior Corporate Accommodations to quickly identify which community best suits your lifestyle, location preference and your budget. One single point of contact from your first phone call to move out ensures a smooth and comfortable stay. So, whether you are relocating, traveling for business or caught between home closings, one quick call or email to Superior Corporate Accommodations is all it takes to arrange for your beautifully furnished apartment home. Our client’s relocation to Dallas couldn’t have been better.